Faith Akin is my favourite TURKISH director, I have seen many Turkish films, but his movie were always the best one’s. His 2003’s ROMANTIC-DRAMA “HEAD-ON” was brilliant, but this his follow up to that is even better. The plot of the movie, was enough to inspire me to watch it, A Turkish man travels to Istanbul to find the daughter of his father’s former girlfriend, isn’t that interesting? But it is more about the character of the movies more then the story. This movie is profound, suspenseful and heartbreaking. The acting is just brilliantly executed, each and every actor did justice to his/her role simultaneously. GANGS OF WASSEYPUR topped my best movies of 2010s, his BLACK FRIDAY made it in top 10, now it is not necessary to include an INDIAN or ANURAG KASHYAP, films, it is just that they are so GOOD. Black Friday is ANURAG KASHYAP’s official debut ( PAANCH was his debut film, but never got a theatrical release). This is one the best debuts I have seen, such perfection at filmmaking. The plot revolves around the BOMBAY blast that took place in 1993, it shows the investigation of POLICE after that. 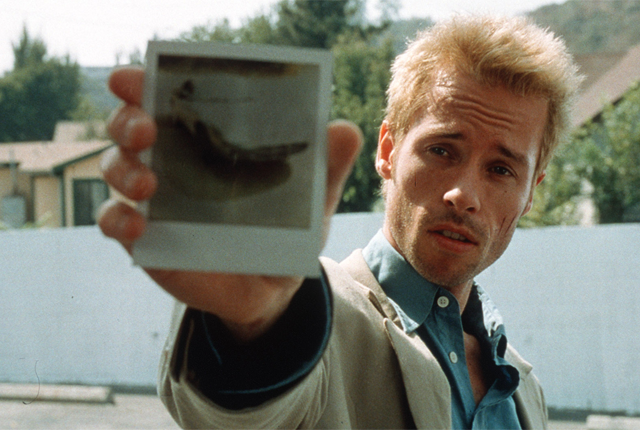 There is no protagonist in the film, it is told CHAPTER-WISE much like a QUENTIN TARANTINO film. This film, lets you feel for even the bad guys, with epic music from band INDIAN OCEAN, Really it creates a feeling for the bad characters in the film. ANURAG KASHYAP has created lots of GREAT film after this, but only GANGS OF WASSEYPUR would be the one that I would rank above this one, otherwise this movie no.2 in his ranking for sure. It has showed lots of about UNDERWORLD as well, including names like Dawood Ibrahim etc. All I could say this, this is surely a must watch, If you haven’t, I guraantee you wont regret it. We have seen WAR FILMS, like APOCALYPSE NOW (My Favourite War Film Of All Time), THE THIN RED LINE, PLATOON, SAVING PRIVATE RYAN, DAS BOOTS etc. They all are masterpieces, but here came a WAR film by QUENTIN TARANTINO, and it had to be different. The movie starts with a man cutting wood, and then a long conversation with THE JEW HUNTER (Christoph Waltz), And I mean a long long conversation, but it never feels so, by the excellent writing of TARANTINO. Really the first chapter of INGLORIOUS BASTERDS is one my favourite scene’s of all time. This movie is entertaining, as well as shows WAR in a different and in a more political way. Roughly, only 30% of the film is in spoken ENGLISH, the language which dominates the film is either FRENCH or GERMAN, with a little ITALIAN, This is highly unusual for a HOLLYWOOD production. The performances in this film is on a whole new level, weather it is CHRISTOPH WALTZ or BRAD PITT. It is told in the chapter-wisation style like most of TARATINO films. Also, it has one of the best ending line’s ever, “This is my masterpiece”. 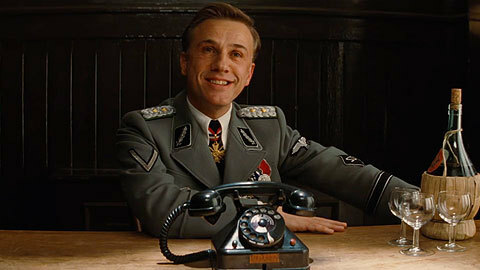 INGLOURIOUS BASTERDS stays my no.2 favourite movie by TARANTINO, 1st being PULP FICTION. The most powerful movie of 2000s, it is the very best WESTERN of 21st century, in my opinion. Yes, it does not have the WESTERN action, but it has a beautiful love story instead. This is one of the most engrossing movie I’ve seen. 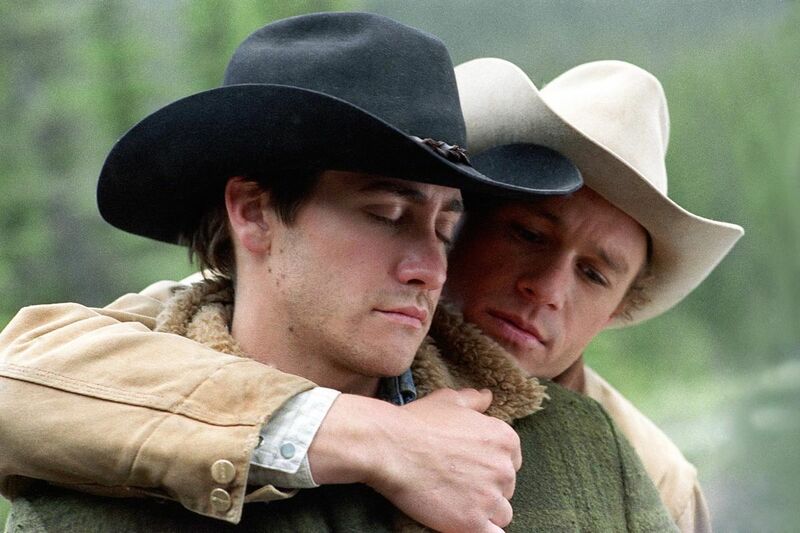 The SCORE of the film, is such a brilliant one, HEATH LEDGER & JAKE Gyllenhaal are flawless, Top-notch acting. This is ANG LEE’s best movie in my opinion, YES I know he created LIFE OF PI. I still cannot believe that CRASH (OVERRATED, PIECE OF S**T) won over this epic tale. Even, JACK NICHOLSON was shocked during presenting the award. The ending is just beautiful, LEDGER is just PERFECT in the ending, In the last scene, his wonderful acting is enough to proof he was A GREAT actor. This is a marvelious film and the most emotional one of 2000s, It maybe is on a topic you don’t like to watch, but trust me it’s much more then that. 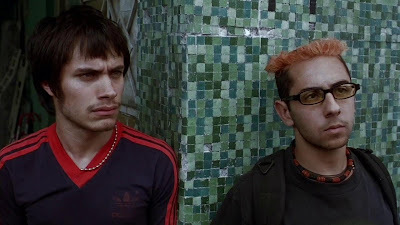 ALEJANDRO G. INNARITU became a big name after his latest two movies BiRDMAN & THE REVENANT, but he had GREAT MOVIES before that as well, and this his debut film is my favourite film of his just after BiRDMAN, Alotugh I absolutely adore BABEL, But Amores Perros is really a low-budget masterpiece, how could be a debut film be so GREAT and rich. This movie is about three different people, after a car accident it connects all these three people’s story, each dealing with loss, regret and life’s harsh realities. It is compelling drama, and must have beaten CROUCHING TIGER, HIDDEN DRAGON in OSCAR’S BEST FOREIGN LANGUAGE MOVIE, I adore CROUCHING TIGER, HIDDEN DRAGON but I’m not big fan of martial arts films, and this was more of a my type of movie. This movie has one my favourites and one of the greatest ending I have ever seen, If we are going time wise, this had the best ending since SE7EN, This is a MASTERPIECE, one of the greatest CRIME-MYSTERY'S of all time. I am a big fan of JOON-HO-BONG films, his latest SNOWPIERCER impressed me a lot, but this still stays his ultimate best. Weather it is the performances or weather it is the writing everything is just GREAT about this movie. It is suspenseful, suprising, and psychologically rich. It has a dark humor as well which I am a big fan off, and how I can forget the hauting score of it. The most underrated and the most unappreciated movie by one of my favourite director DAVID FINCHER, This was the best journalism movie since ALL THE PRESIDENT’S MEN. Fincher had taken a lot inspiration from it. This is one heck of film, It is not an average serial killer film, This movie is brilliant. It is nearly three hours long, and trust me, it is a slow-paced movie because it had to be that way. There are some of best scene’s I’ve seen in 21st century, and some breathtaking one like “I’m gonna throw your baby before I kill you”. Performances are top-notch, weather it is JAKE Gyllenhaal or MARL RUFFALO every did justice to their role. The tension build by FINCHER is very difficult thing to do, but in this one it was really GREAT. This should have atleast got a nomination for several OSCARS, especially for BEST ADAPTED SCREENPLAY, BEST DIRECTOR, BEST PICTURE etc. The script of the movie was 200 pages long, to combat any problem with overlength that might be cause by such a big script, DAVID FINCHER decided to make his actors speak faster. That is only possible when a genius is making the film. This movie is marvelous and didn’t disappointed me at all, I absolutely love this film. There is no doubt CHRISTOPHER NOLAN, is one the best working directors today. Nolan has made many movies after MEMENTO, but this still stays his best. 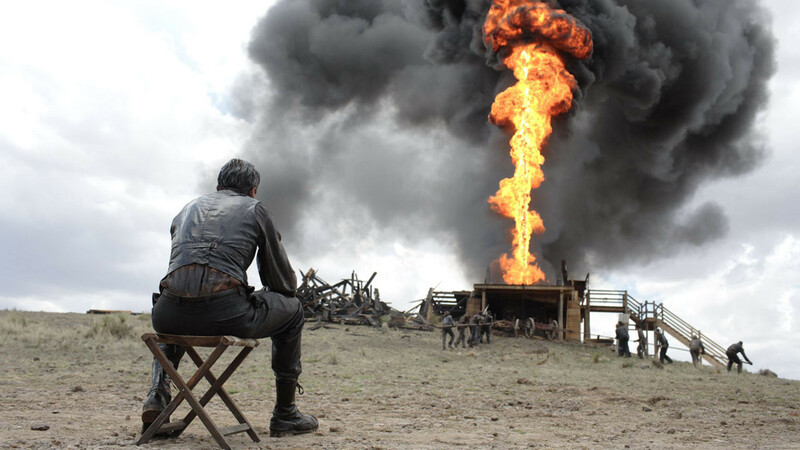 NOLAN has created many big-budget films but this his most original movie is still the most powerful. This is more a FILM then a MOVIE, This is one of the best, infact it is the best movie for me which uses reverse storytelling. SCREENPLAY is PERFECT of the film, and this is what I call genius filmmaking. The first you would watch it, you would say WHAT THE F**K, What have I watched?, but the more you watch the more you get it. This is a very clever film, right from the first shot to the very last with one of the best ending lines ever, “Where was I?’. My favourite and Michael Haneke’s best film, This movie starts with still shot of the outside of the house, and it stays there for a while. Truly, the camera work of this film is surely one of the best I’ve seen in this century. 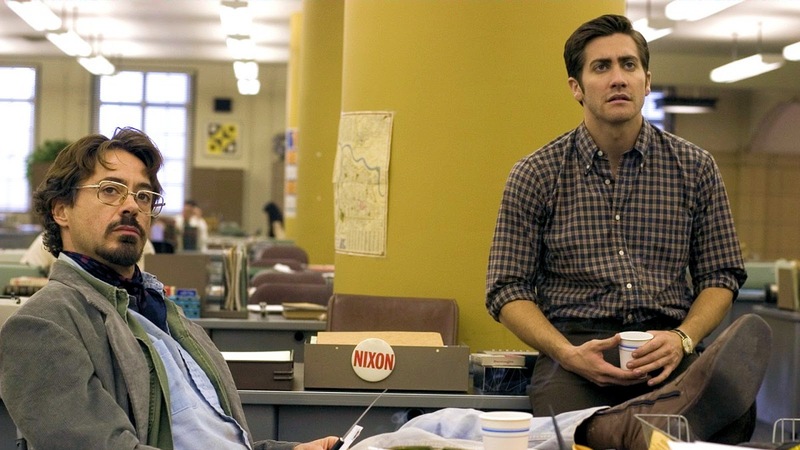 Like, ZODIAC this movie builds up the tension the best way it could. Creating a feeling for the characters, HANEKE does that best. It is extremely fast paced, and we get know so much about the characters, which is always a tuff thing to do. That ENDING, Oh man, that is such a perfect ending, and IMO one of the best I have EVER seen. This movie is nearly flawless, It has some of breathtaking scene’s, especially a big one, You know what I’m taking about f you have seen the film. This is what I call a MASTERPIECE, it has been given 4/4 stars by ROGER EBERT along with “GREAT MOVIE” tag. What will be that movie, that can become classic in few years, I would say my answer to that question would be THERE WILL BE BLOOD. Truly this movie deserves the no.1 tag of being the best movie of 2000s. PTA, is already a legend, and this is one of his masterpieces as he has created many. Altough this remains my favourite film by him. Daniel Day Lewis itself is a reason to watch this movie, that is what I think one of the greatest performance of all time, and surely one of my favourites. Screenplay of the film is on a whole new level, It has a whole lot of memorable dialogue's like “When I see people, I see nothing worth liking”. And of course, who could forget the epic OIL MAN SPEECH. This movie deserved every award that year, (ALMOST ANY). This is one my favourites of all time, infact in top 20 itself. This is a marvelous way of filmmaking. PTA, hats off to you for creating such a masterpiece. · ETERNAL SUNSHINE OF SPOTLESS MIND – One of the best romantic-sc-fi movies of all time, perfect screenplay. · MULHOLLAND DRIVE- One of most f**ked up movie ever made. 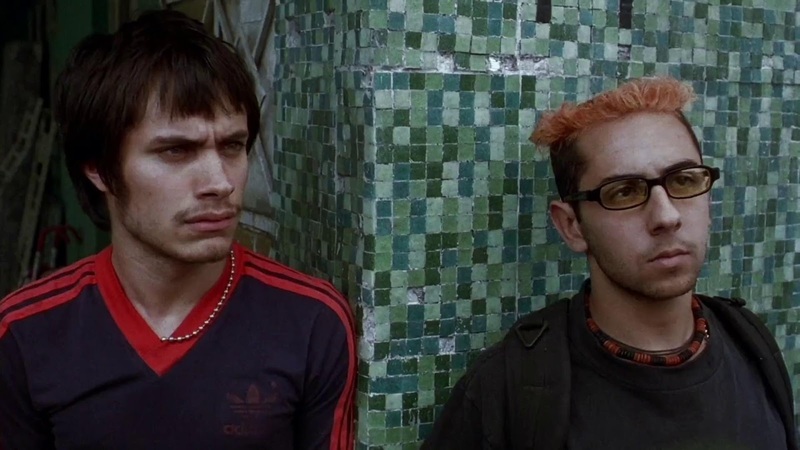 · IRREVERSIBLE – Disturbing as hell, but still one of the bests. · IN THE MOOD FOR LOVE – Perfect cinematography, was pretty close being on the list probably (no.11). · THE LIVES OF OTHERS – One of the finest MYSTERY-THRILLERS. · NO SMOKING – Anurag Kashyap’s masterpiece, inspired by DAVID LYNCH style of filmmaking. · THE WHITE RIBBON – Michael Haneke’s second best film. · THE PIANO TEACHER – One of the best musical-drama of this century, also has some GREAT romance elements. · THE PIANIST – The best movie about music of 21st century, but it is an EPIC holucast movie as well. · CHILDREN OF MEN – One of the best SC-FI movie of this century. · BEFORE SUNSET – Best in the BEFORE Trilogy. · SPIRITED AWAY – Greatest ANIME of all time? PROBABLY YES! · MYSTIC RIVER – EASTWOOD’s best directed movie in my opinion. · MAQBOOL – An epic adaption of SHAKESAPRE’S MACBETH. 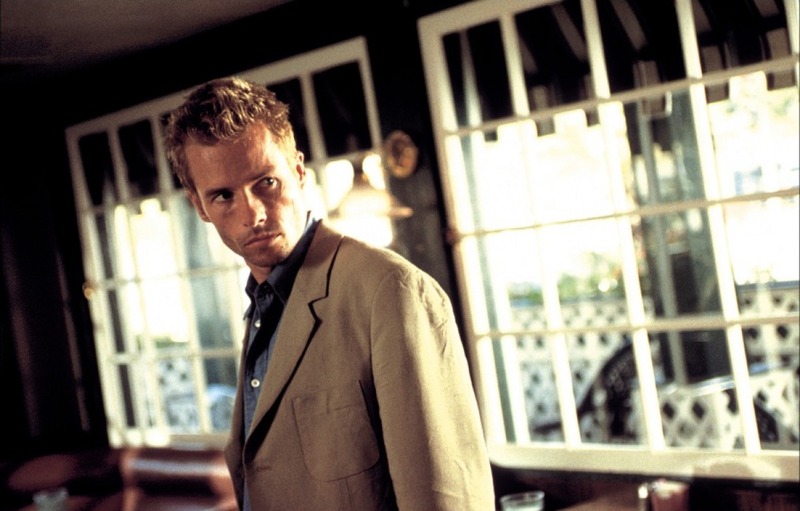 · 25TH HOUR – A film about sadness and power, brilliant piece of filmmaking. · BABEL – Innaritu’s third best. · THE PRESTIGE – NOLAN, one of the best ending twists, EPIC! · COLATTERAL – Michal Mann ‘s best movie of 21st century. · THE SECRET IN THEIR EYES - A complete engrossing, very well crafted film. · THE DEPARTED- One of MARTIN SCORSESE’s very best. · THE AVAITOR – Brilliant biography, and the movie I can relate to my self (OCD). · PUNCH DRUNK LOVE – Yes it had ADAM SANDLER, but it has the genius PTA’S direction. · PANIC ROOM – Underrated, brilliant thriller. · THE DARK KNIGHT- The only superhero movie I like. 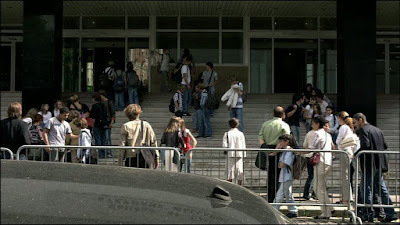 · CODE UNKKNOWN – A very well executed film, HANEKE’s brilliant direction. · WALL-E – An animation film, but beyond words, MY FAVOURITE ANIMATED MOVIE OF ALL TIME. · SYNECDOCHE, NEW YORK – Watch it twice to understand it better, It is just brilliant writing as well as masterful acting. · Polytechnique – I just adore this film, very well executed. · A HISTORY OF VIOLENCE- One of the best GANGSTER movies of this century. · A PROPHET- Best movie about prison in a long long time. · UNBREAKABLE – One of SHAMLYAY’S GOOD MOVIES.